Type of stone: rainforest green, forest brown, teak, rainbow, jaiselmer yellow, florigold, ityagold, green, black gold, pure white, red etc. 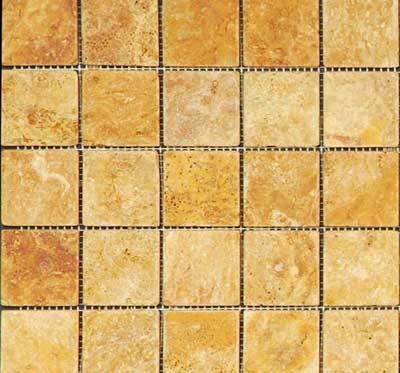 We also provide mosaic sheets as per the requisites of the customers. These are available same as mosaic tile only the size varies from 300mm X 300mm to the requirement of the customers.